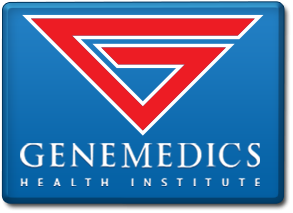 Genemedics Health Institute specializes in natural bioidentical hormone replacement therapy. GHI’s highly trained physicians treat symptoms associated with low hormone levels. If you’re worried about strange age-related symptoms that your doctor can’t explain, there’s good news: Genemedics Health Institute is working with residents of Tucson to design cutting-edge bioidentical hormone replacement therapy and anti-aging programs.